A delightful five bedroom detached family home located within the semi-rural hamlet of Bellingdon. 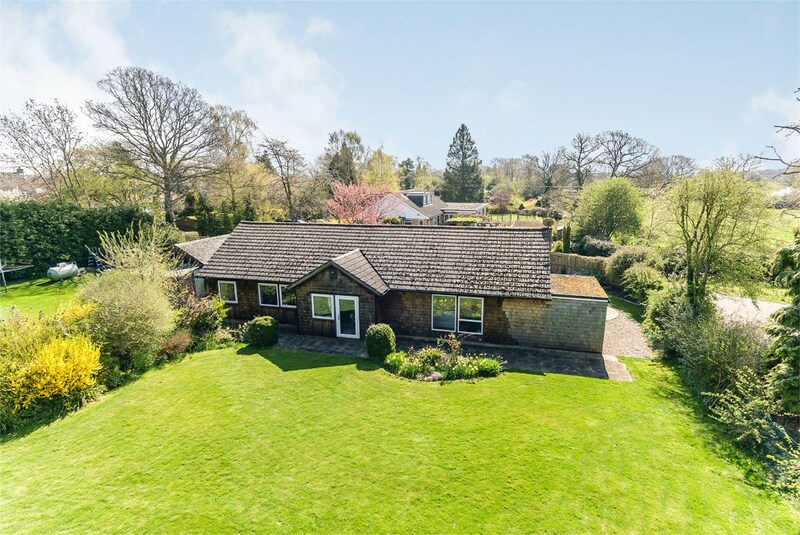 The property is situated in a quiet, tucked away location and sits within approx. 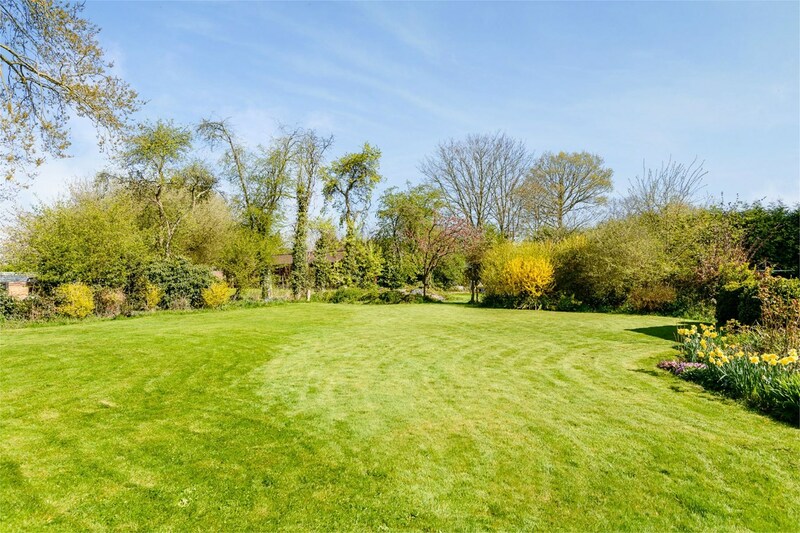 0.4 acre of secluded gardens. 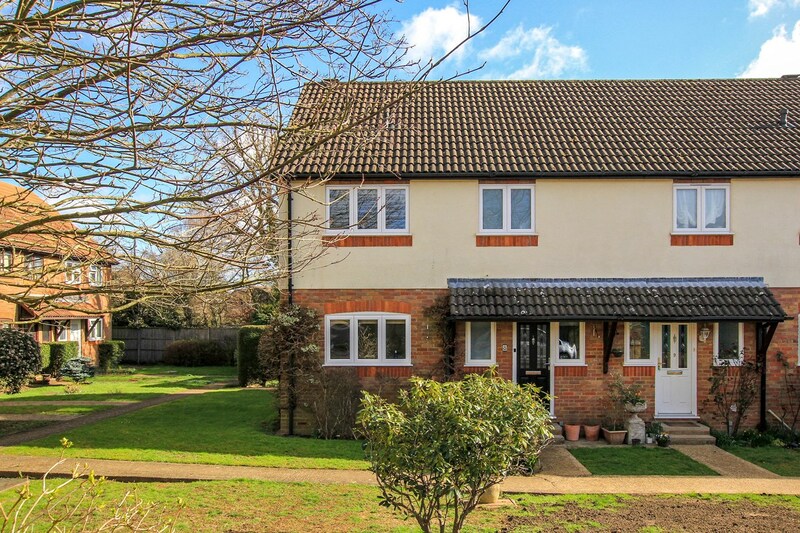 The property has been updated and offers versatile living accommodation. Cedar House is a stylish, contemporary home originally constructed in 1960's. For centuries builders and artisons have valued Western Red Cedar for it's natural beauty and durability. The wonderful spectrum of natural colourings are complimented by a uniform, fine grain texture with a satin finish. It contains natural preservatives that resist moisture, decay an insect damage. 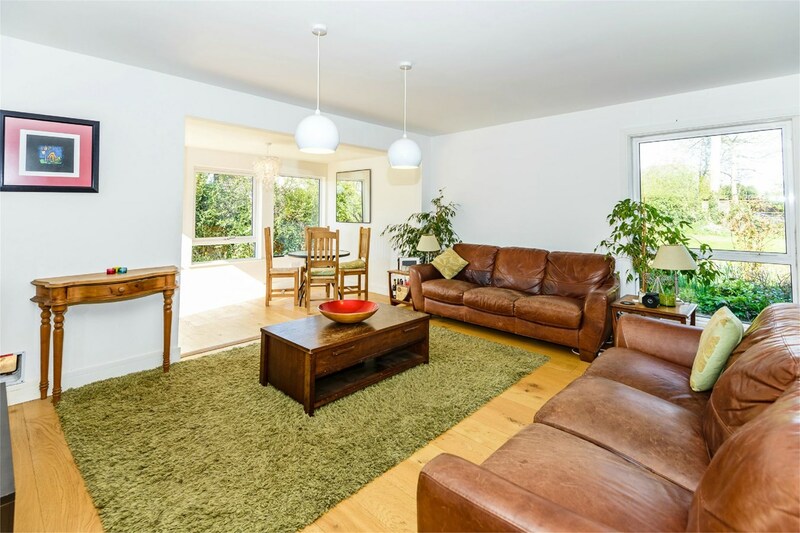 This beautiful home has been thoughtfully designed throughout providing light and spacious living accommodation. On entering the property, the spacious entrance hall provides a warm welcome with engineered oak flooring continuing into the main living areas. The open plan kitchen/dining/family room is flooded with natural light, the stylish kitchen offers plenty of storage with integrated appliances and granite work surfaces. 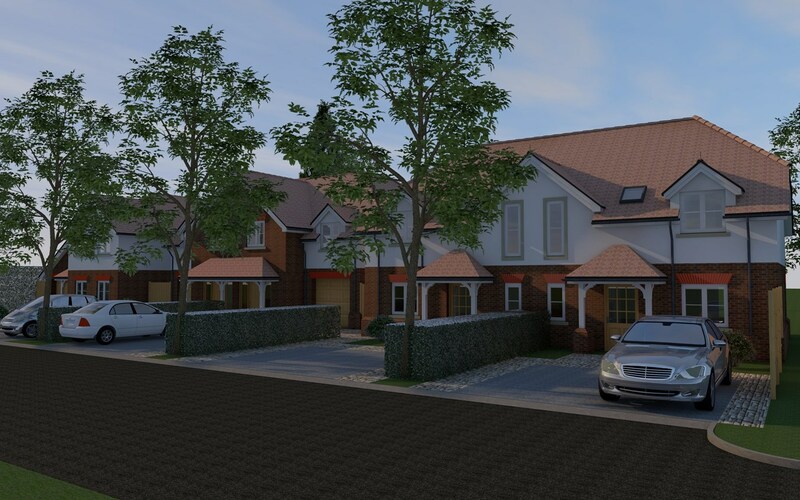 There are four double bedrooms, two of which have en-suite shower rooms, a single bedroom and family bathroom. 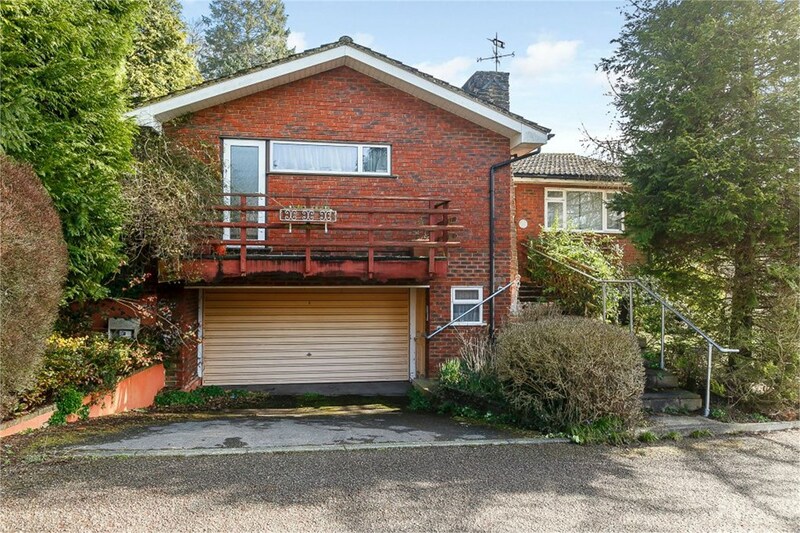 The property is located behind a five bar gate, shingle driveway providing parking for several cars and garage. 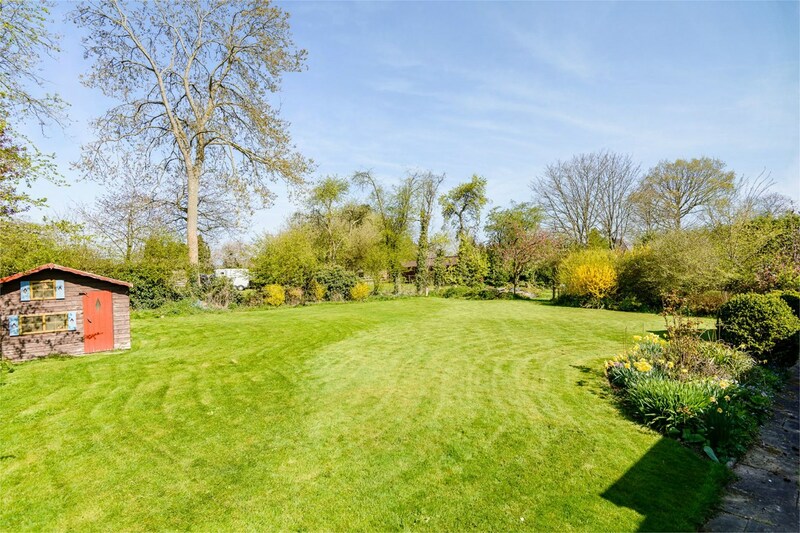 The secluded gardens surround the property being mainly laid to lawn with a variety of mature trees and shrubs, over looking paddocks to the rear. Outside the family room the patio is perfectly positioned capturing the south/westerly sun. A hard standing area with greenhouse is ideal for the keen gardener. 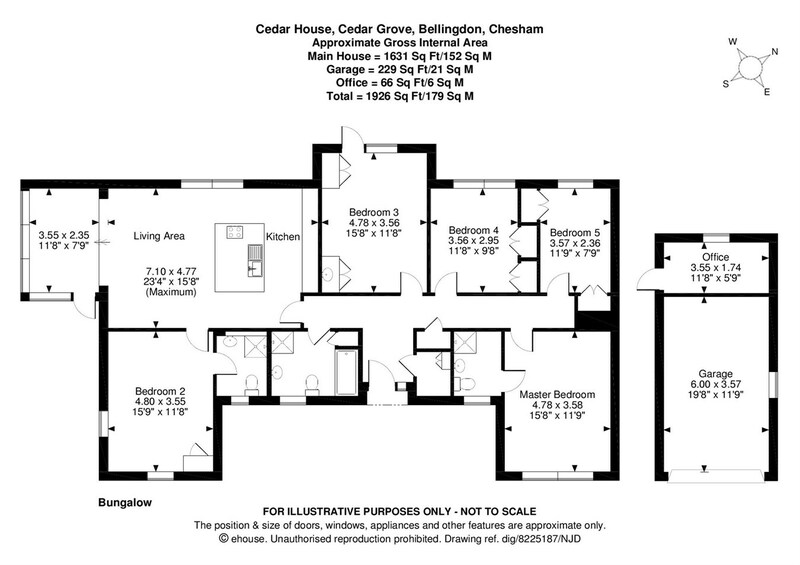 There is plenty of opportunity to extend the property subject to necessary planning consents, the plot measures approx. 0.4 acre. 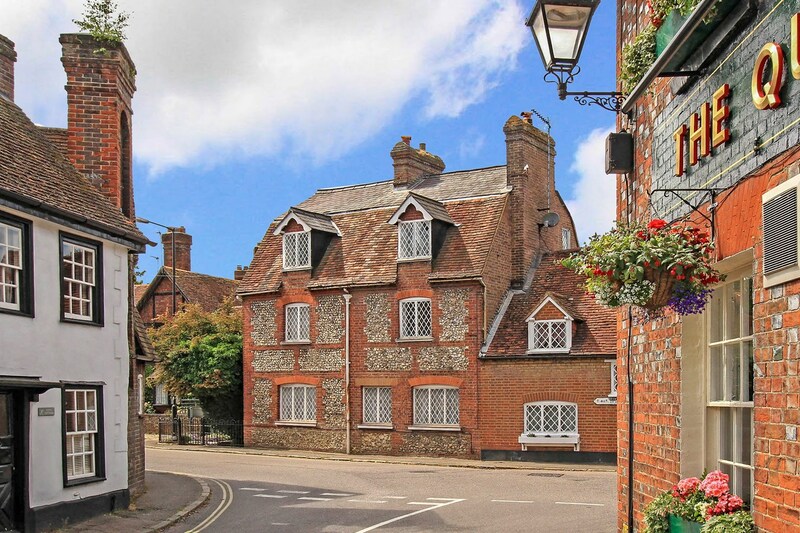 Bellingdon is a popular Hamlet surrounded by glorious Chiltern countryside approx. 2.5 miles north west of Chesham. 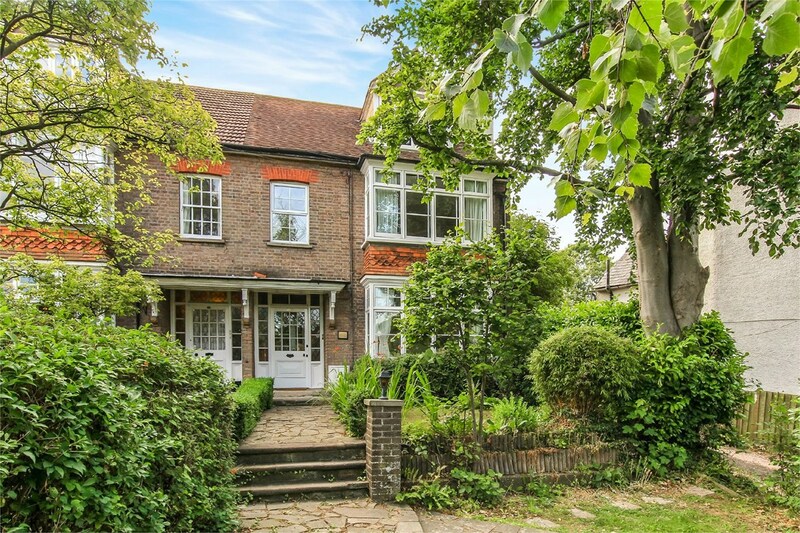 The area is renowned for excellent schools in both the public and private sectors including Chesham Grammar School, Dr Challoners Grammar School in Amersham and Little Chalfont, Haresfoot Preparatory, Chesham Preparatory, Tring Park School for Performing Arts and Berkhamsted School. 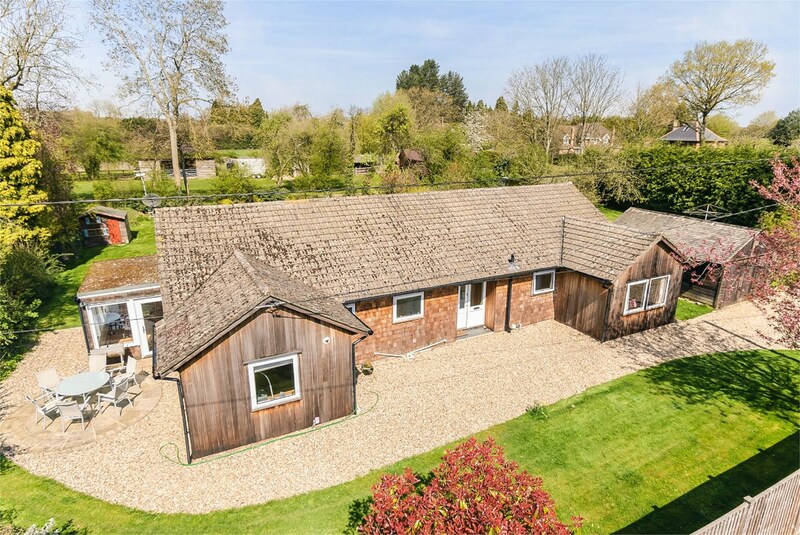 Surrounded by the Chiltern countryside Bellingdon offer plenty of opportunities to enjoy the outdoors with walking, cycling and horse riding. Chesham offers many facilities to suit all including Lowndes Park, open-air swimming pool, The Elgiva Theatre and Chartridge Golf Club. Nearby The Ashridge Estate with approximately 5,000 areas of woodland, commons and chalk downs is perfect for exploring. All items regarded as fixtures and fittings, together with curtains and light fittings are specifically excluded from the sale. However, certain items may be available by separate negotiation. Mains water, electricity and drainage, LPG gas. Cedar House is a stylish, contemporary home originally constructed in 1960's. For centuries builders and artisons have valued Western Red Cedar for it's natural beauty and durability. The wonderful spectrum of natural colourings are complimented by a uniform, fine grain texture with a satin finish.It contains natural preservatives that resist moisture, decay an insect damage. 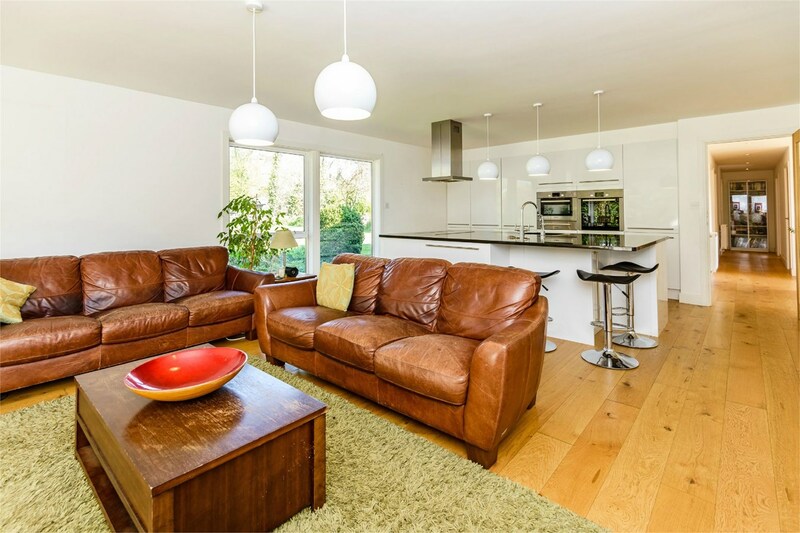 This beautiful home has been thoughtfully designed throughout providing light and spacious living accommodation. On entering the property, the spacious entrance hall provides a warm welcome with engineered oak flooring continuing into the main living areas. 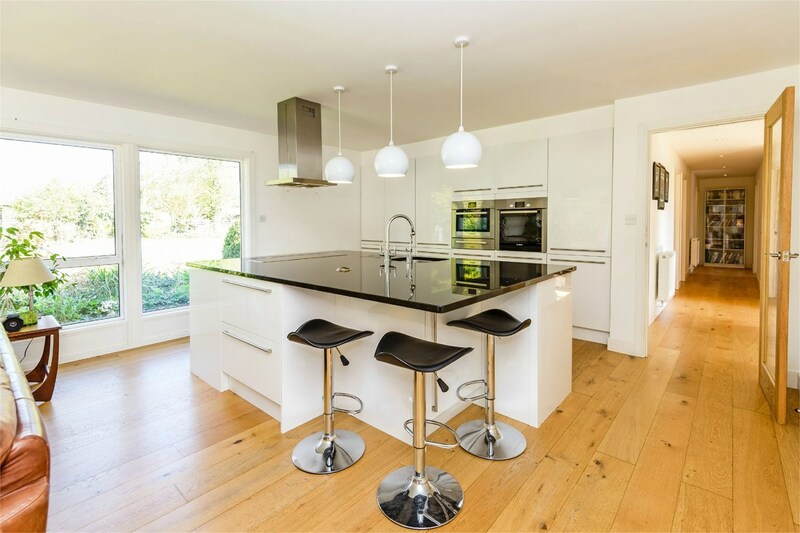 The open plan kitchen/dining/family room is flooded with natural light, the stylish kitchen offers plenty of storage with integrated appliances and granite work surfaces. 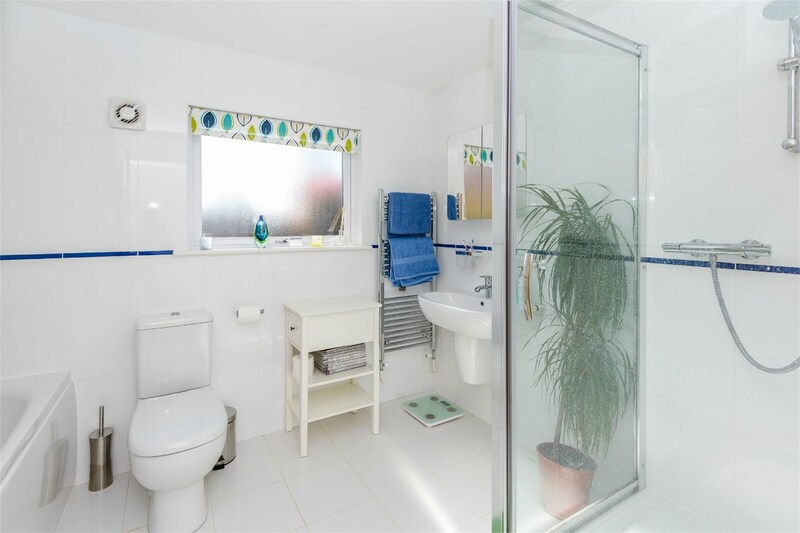 There are four double bedrooms, two of which have en-suite shower rooms, a single bedroom and family bathroom. 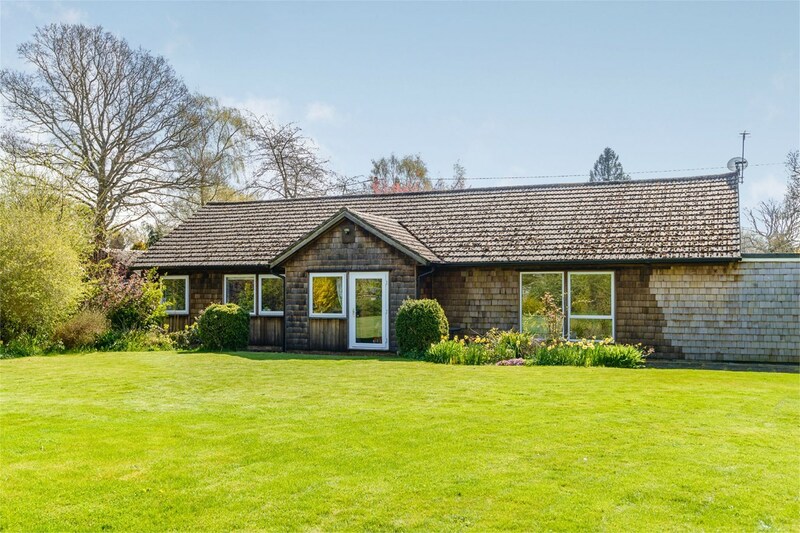 Surrounded by the Chiltern countryside Bellingdon offer plenty of opportunities to enjoy the outdoors with walking, cycling and horse riding.Chesham offers many facilities to suit all including Lowndes Park, open-air swimming pool, The Elgiva Theatre and Chartridge Golf Club. Nearby The Ashridge Estate with approximately 5,000 areas of woodland, commons and chalk downs is perfect for exploring.